Unified Communications (UC) is a communications platform that enables you to communicate with your employees and client base reliably, securely and quickly. Simply put, it ties all your communication tools together into one seamless package. It simplifies and centralizes your contacts information and makes it easily accessible to everyone. 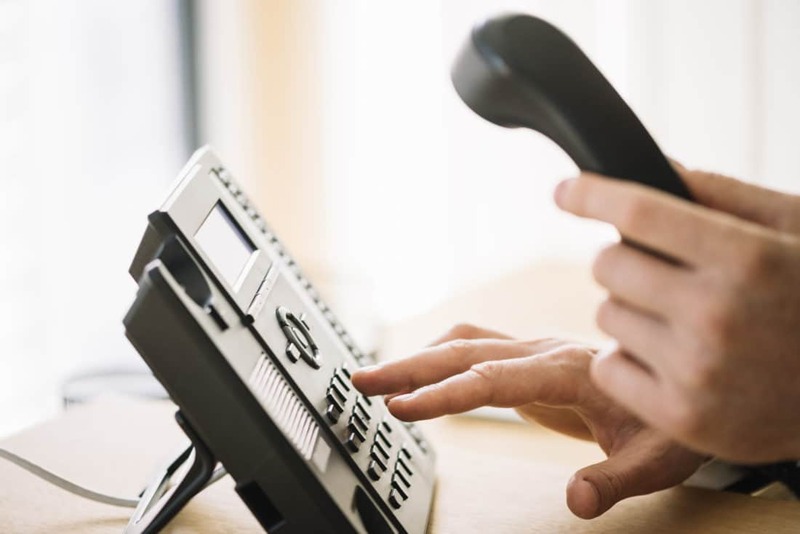 Cisco® Business Edition 4000 is the latest cloud-managed voice over IP (VoIP) phone system, that helps small organizations save on communications costs. Cisco Business Edition 4000 provides IP phone and voicemail services for up to 200 devices. Unlike other solutions, it is completely cloud-managed, featuring user first management capabilities that make it easy to implement, manage, and use. We also have other platforms that will improve collaboration in your office. Make teamwork more intuitive for today’s workplace with platforms like WebEx that are comprised of several products that will better collaboration no matter where your employees are. Ready For a Modern Communication System?